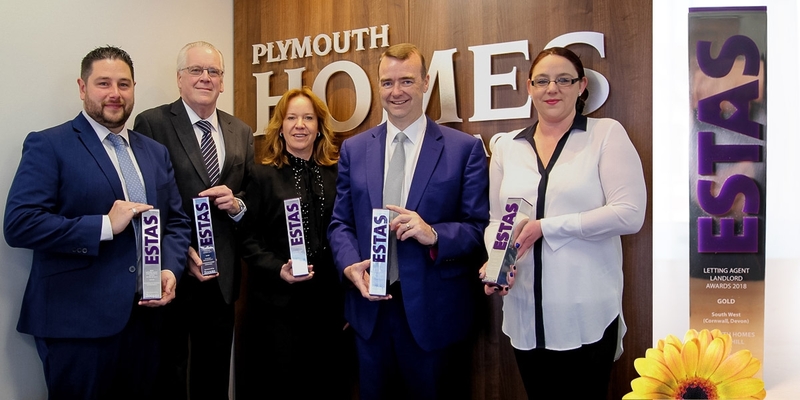 In April 2018, Plymouth Homes Lettings was honoured to be chosen to win the ESTAs for the third year in a row. 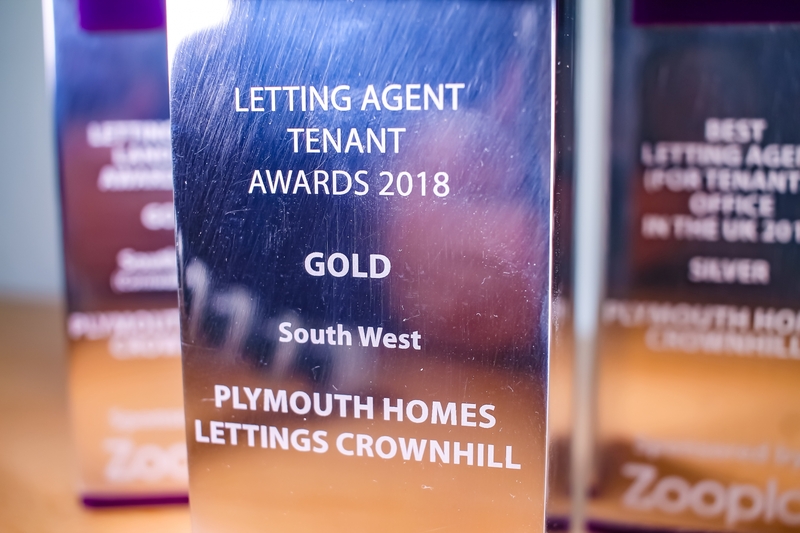 Plymouth Homes Lettings was voted best in the South West by both tenants and landlords, bringing home the Gold award in both categories. Plymouth Homes Lettings is committed to driving standards up in the private rented sector. That is why they apply the principles of integrity, transparency and quality throughout their company. It is embodied by every member of their team and in all their dealings with clients. The story began in 2014, just one year after Plymouth Homes Lettings was created, when they decided to enter the ESTAs, the only competition that judges the quality of a lettings agency via the customers who use their services. Lettings Director Jacqui Courtier and Company Director Ian Mitchell decided that the competition was a good way to prove to the public that the unique Plymouth Homes Lettings approach is valued by tenants and landlords alike. Any agency can claim to be the best, and many do, but The ESTAS are awarded impartially. 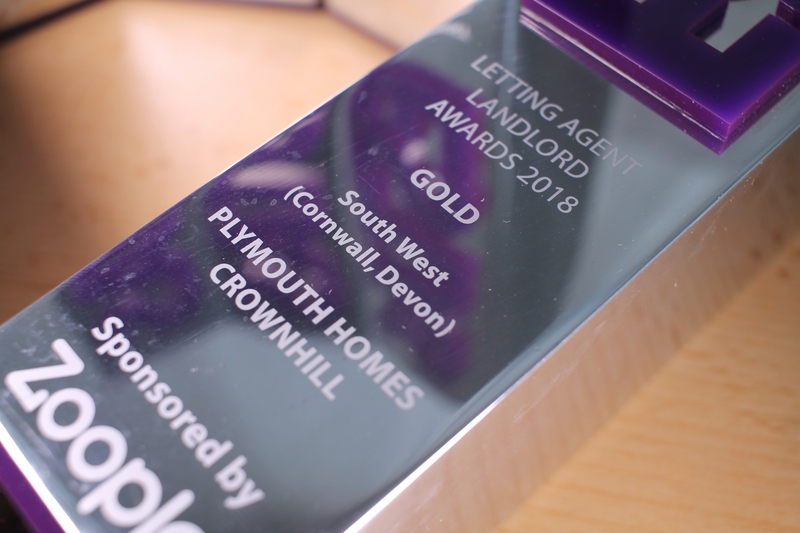 Based on votes and feedback from clients, winning would be a clear way to demonstrate the quality of service that Plymouth Homes Lettings provides. Their hard work paid off and, as a result, Plymouth Homes Lettings won Devon’s Best Agent in 2015 for not only Best Landlord Agent, but also Devon’s Best Agent for Tenants. 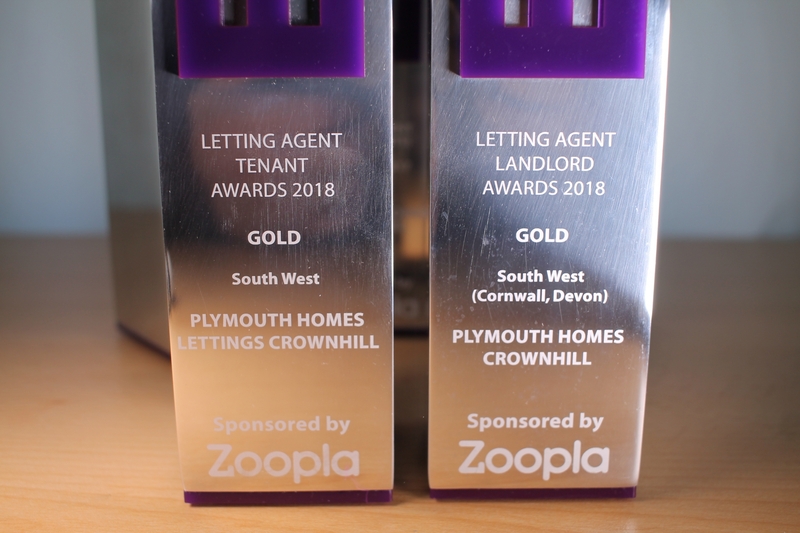 This time, the Plymouth Homes Lettings team was awarded Best Agent in the South West for Landlords, and Best Agent in the South West for Tenants. In addition, they also won the Silver Award for the Best Tenant office in the whole of the UK. 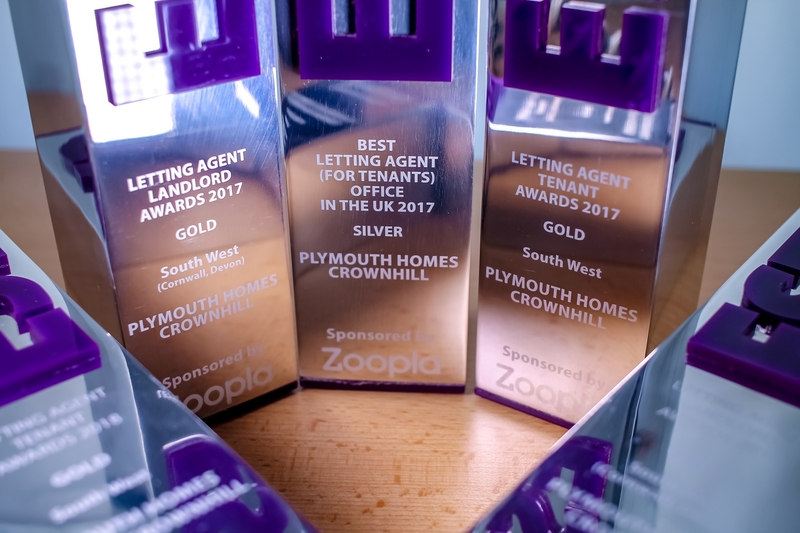 In 2017 they entered once more and, to their delight, Plymouth Homes Lettings scooped the ESTAs for Best Agent in the South West for Landlords and Best Agent in the South West for Tenants. Jacqui and Ian are incredibly proud of the Lettings team's achievements. Particularly as it was achieved in such a short space of time. The lettings side of the Plymouth Homes brand had only been created in April 2014. To be recognised in such a short space of time for outstanding service and commitment was a true endorsement of Jacqui's “people first” approach. The Private Rented sector had previously suffered from a negative public perception for less than professional behaviour. Reputable agencies had become tainted by this perception and it was an industry-wide concern. 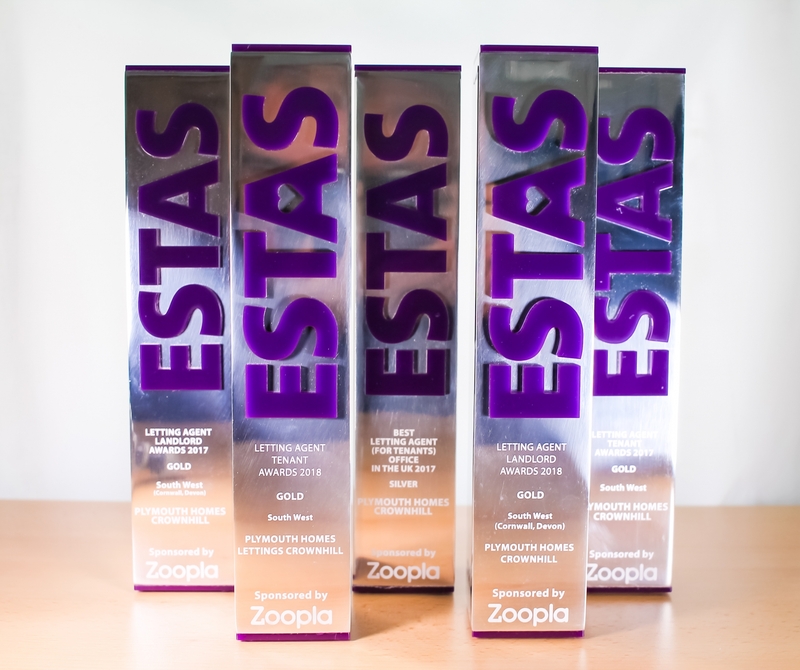 The ESTAs Awards take place every year at the Grosvenor House Hotel in London when the country’s favourite property expert Phil Spencer announces the winners in front of 1,000 of the United Kingdom’s top property professionals. Jacqui, believes that the lettings business is not about property, its all about the people. “Whether they are experienced landlords or tenants, or are completely new to the market place, we have to look after them all equally well” she muses. 2018 is clearly a landmark year for Plymouth Homes Lettings. When Jacqui and Ian stood once again on that glamorous stage in London's Grosvenor House Hotel and were handed the Gold award in both categories by Phil Spencer, they must have felt the full significance of what it meant. 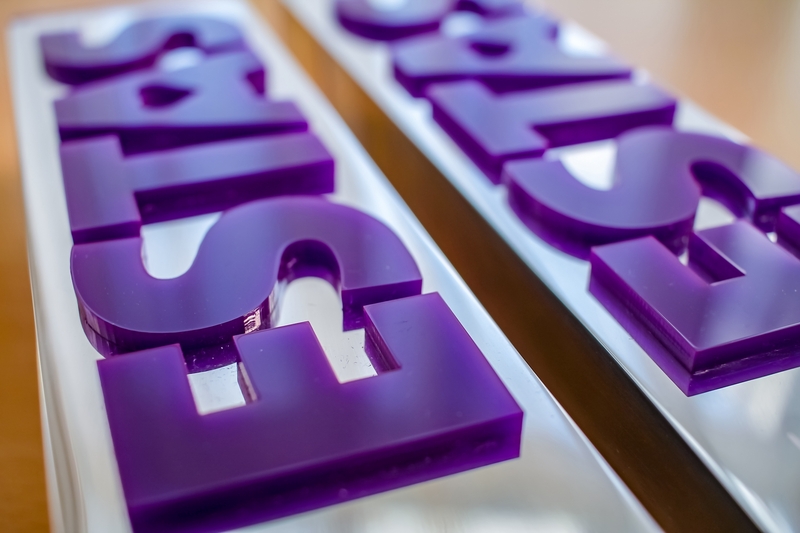 Winning the ESTAs for the third year in a row is a remarkable achievement for any lettings agency in the UK, but for one that is just 4 years old, it can only be seen as a unique endorsement of Jacqui Courtier's “people first” approach. In typical fashion though, Jacqui is not thinking about their victory first. She is keen to acknowledge that there are very beneficial effects of awards like the ESTAs on the Private Rented industry. She believes that awards which genuinely prioritise customer experience to measure quality, such as the ESTAs, will raise standards in the entire sector as a consequence. In any case, winning the ESTAs in 2018 proves that the future for this young Plymouth-based lettings agency is as bright as the sunlight glinting off the sea in Plymouth Sound on a hot summer's day.